I actually have one more afghan to go before I can officially relax, but this 5th afghan is just a sample for my local yarn shop, so no designing or pattern writing required. Phew! 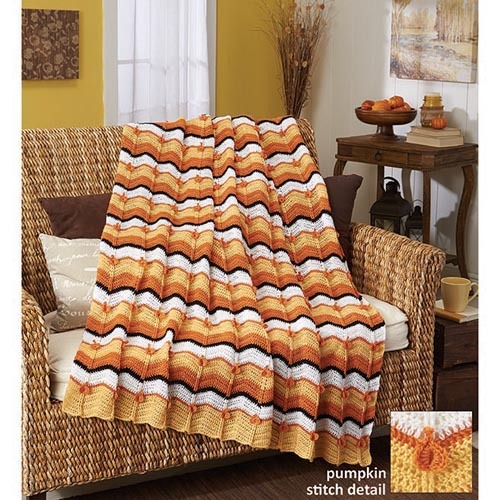 This entry was posted in Crochet and tagged Afghan of the Month Club, Herrschners.